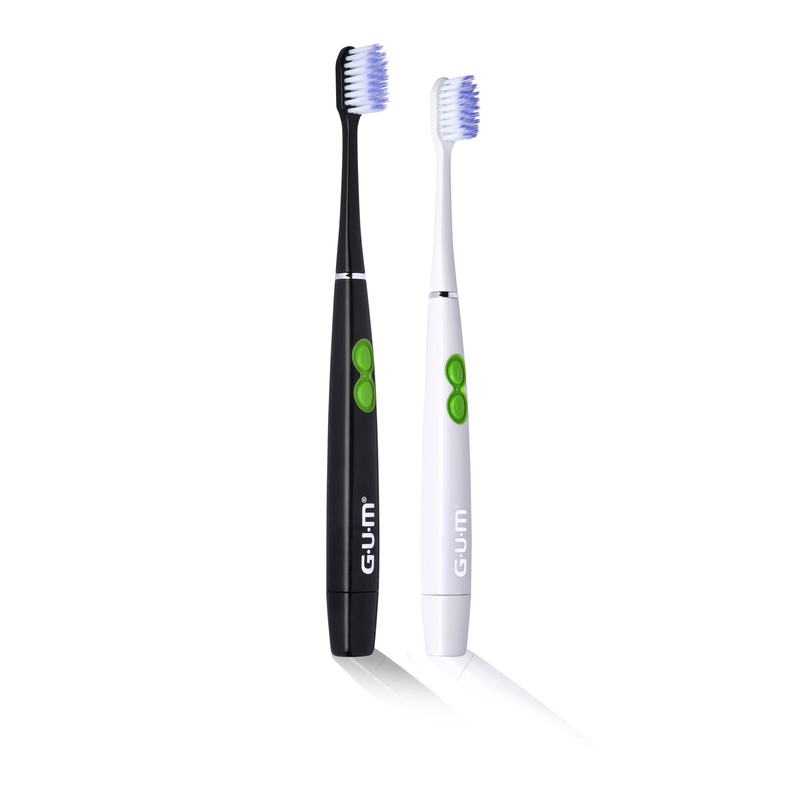 The ultra-tapered bristles are scientifically proven to remove up to 50% more plaque from between the teeth than a manual brush, and reach deeper below the gumline. 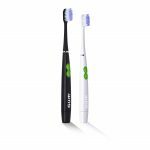 With a battery and travel cap included, the Sunstar GUM ActiVital Sonic Toothbrush is ideal for holidays or home. It’s available in two colours – black and white – at a recommended retail price of R245 from Dis-Chem, selected dentists and pharmacies. The replaceable AAA battery and replaceable head (recommended retail price R86 for a 2-pack) mean it lasts longer and is excellent value.